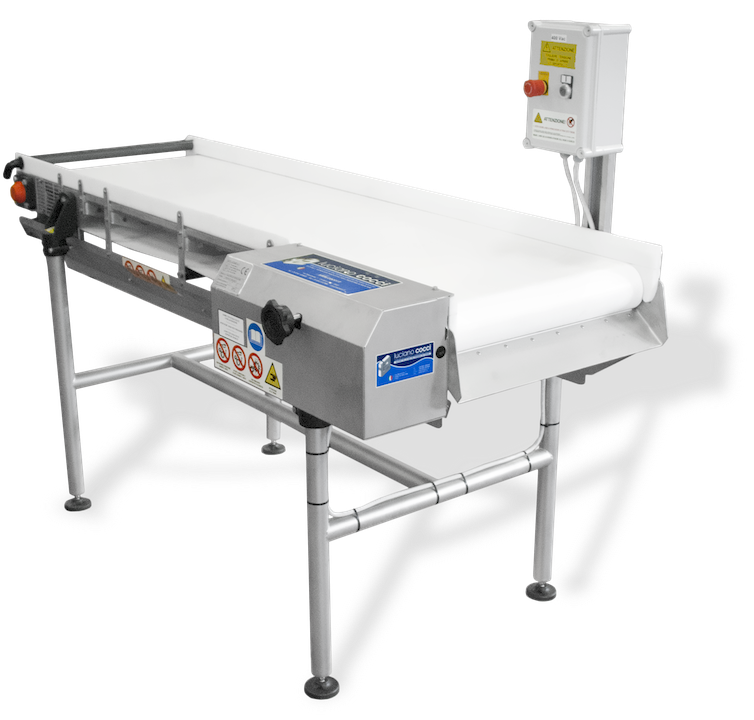 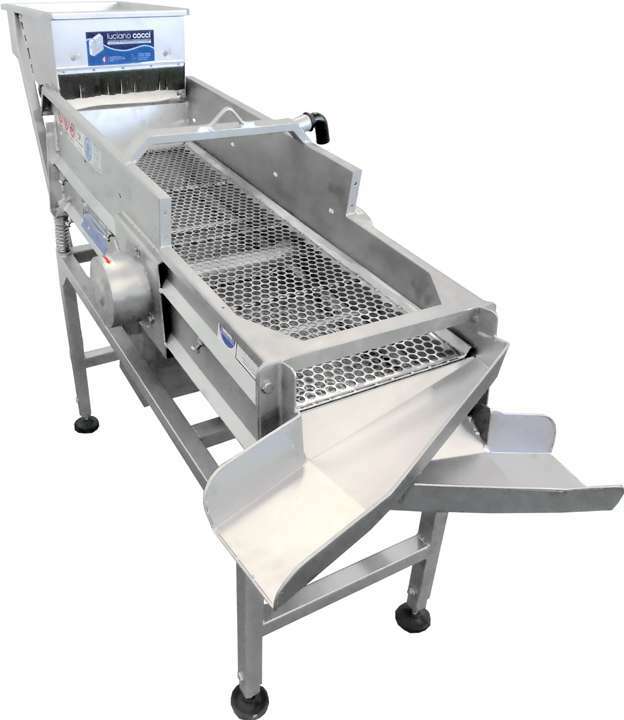 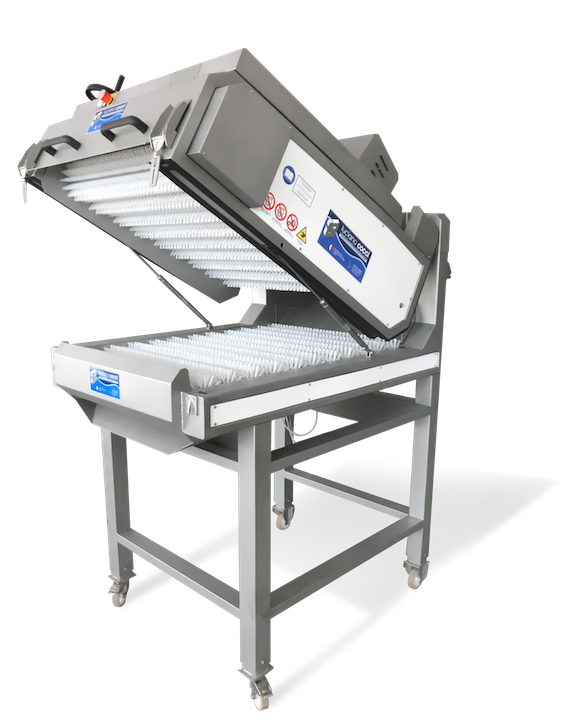 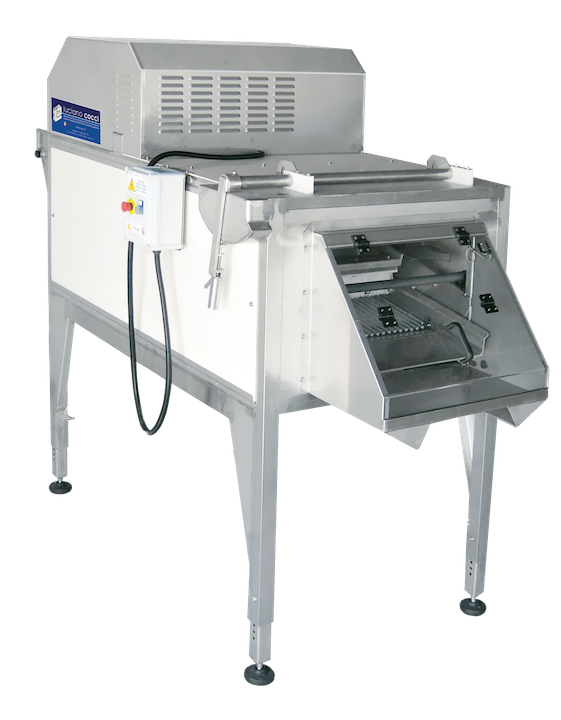 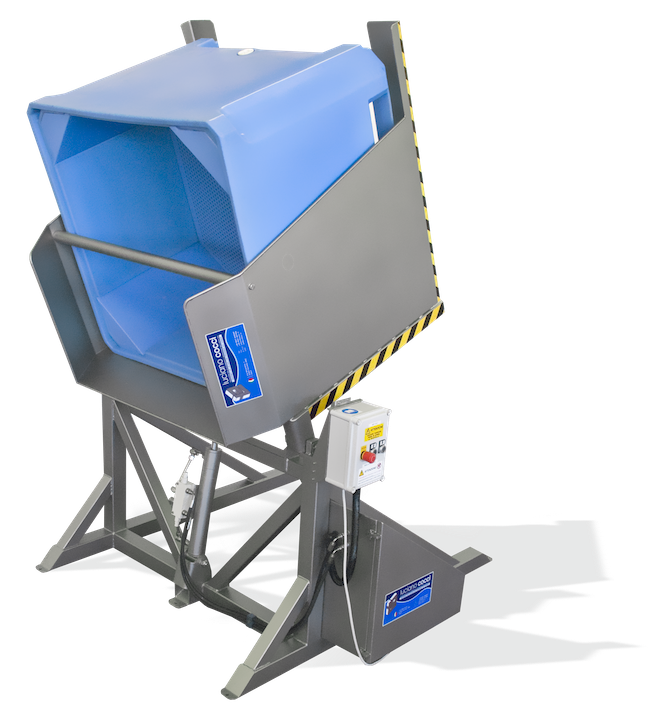 Machine for shellfish grading, specifically designed for the sector of clams and snails fishing. 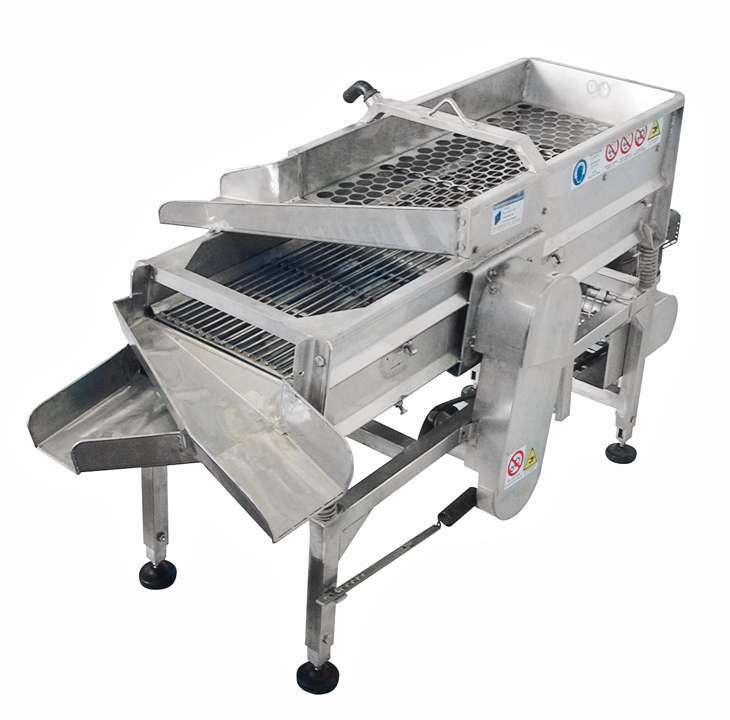 These graders are especially designed to carry out very precise selections directly on the boats that collect the product (clams, sea snails, etc.) 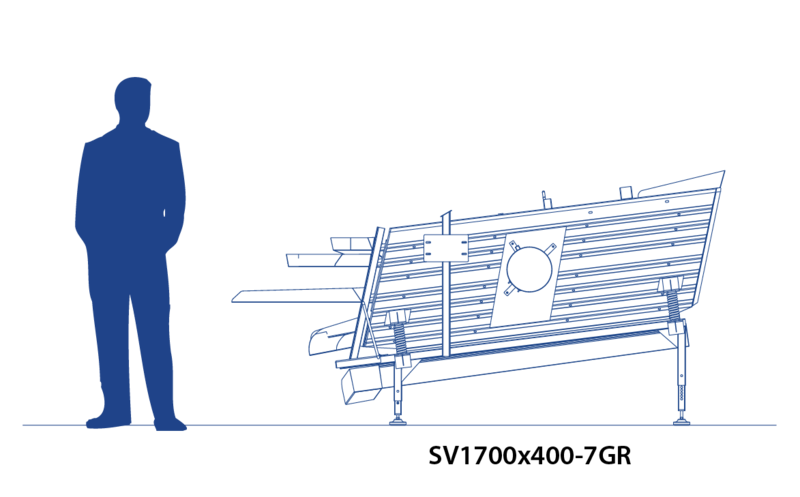 from the sea, having up to 9 easily interchangeable grids. 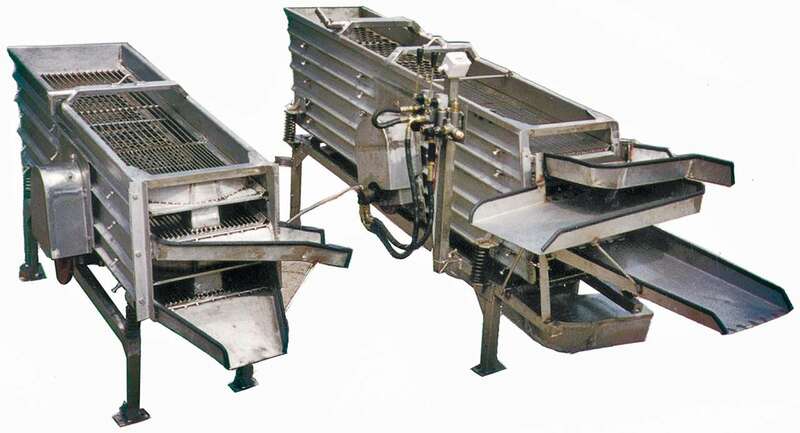 The corrugated structure of the frame and the peculiar solutions utilized in the most critical points give to the machine extraordinary resistance and durability properties.